Who am I, the creation, to question my Creator? I stand in awe of Him. 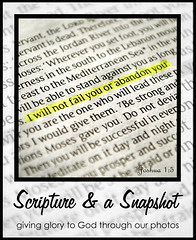 Go HERE to see others participating in Week 10 of Scripture & A Snapshot. Love it! I've always loved that photo. This is so beautiful. I stand in awe of Him - my mind really cannot fathom how great and how mighty He really is. This is great! What a wonderful photo! I love the photo and scripture that you put with it. Have a great day and wonderful week. I don't know about you (or the rest of the world) but there are times that I stand in much more awe than others. Photos like that are a great reminder for me! Beautiful photo and the verse that goes with it. Love this. Such truth and this shot is so refreshing. Simply beautiful! I stand in awe with you. LOVE this! Great photo and amazing verse! This is wonderful! 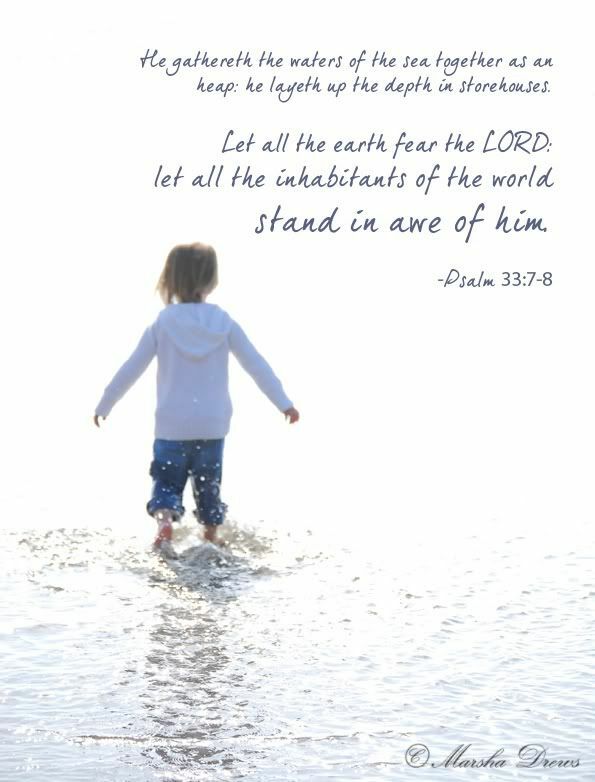 LOVE the verse...and the photo is just perfect! :-) Have a great week! This is beautiful! Wonderful scripture and great use of negative space in the photo! So true!! Beautiful choice of photo, too! I just read Psalm 104 this morning and had those same feelings of awe. He's a mighty God!